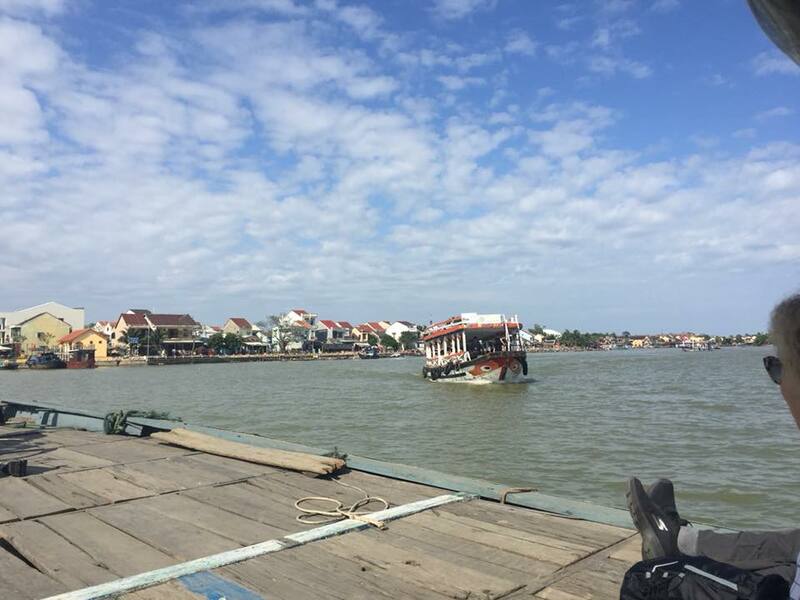 If you are planning a trip to Hoi An in Vietnam I thought I would give you a few hidden gems. I feel these are worth checking out whilst you are there. In many Asian places most of the shops sell exactly the same things which are mass produced and sold at various different prices. You can haggle with the shop or stand owner but these are quality made products that you won’t see anywhere else in Asia. We came across this awesome little mask shop in Hoi An Old Town which we just had to check out. There was two of the shop owners sat down painting masks and an array of different masks. These had already been painted spanning the walls and shelving units. Many of the masks vary from wrestling masks, characters such as Spiderman and No Face. To masks of religious devils and spirits. You can purchase any of the masks available and ask the price to the owners who will happily help you. Or you can join in on a mask painting workshop that is available in the shop. I purchased one of the No Face masks from Spirited Away. As I remember it was 200,000VND which is roughly £6.29 for it. If you explore Hoi An Old Town enough you will notice a hell of a lot of shops. Where you can get shoes, bags and clothes handmade for really good prices. My Dad was dying to get a leather satchel made that wouldn’t cost a fortune. I was in need of some sandals that weren’t painfully hurting my feet like my ones from New Look were. So we found this really awesome shop in Hoi An Old Town once you walk over the Japanese Bridge. I told the lady I wanted flat sandals with a strap over my toes. I really liked a pair that had a criss cross strap over the foot. So she measured all of my feet out and showed me the material they would use. 24 hours later they had made my sandals. I paid a small deposit and the rest when I picked up my sandals. From what I remember my sandals cost me roughly £20. They are the comfiest sandals ever and are so soft! I am yet to write my post about Cam Kim Island but I highly recommend booking a cycling tour around Cam Kim as you get to see how the poorer side of the Vietnamese live and how often it gets affected by flooding. It’s a beautiful little island which is easily accessible via a boat ferry and you can cycle around it via the little paths and streets. You see local school children asking you questions to learn their English, water buffalo, fisherman and ladies harvesting and planting the rice. You can’t visit Hoi An without visiting Old Town. You can buy a ticket which allows you to enter as many times as you’d like, the ticket costs 120,000VDN (roughly $6). It’s best to keep your ticket on you at all times when wanting to enter Old Town just incase they do routine checks and catch you on the off guard. 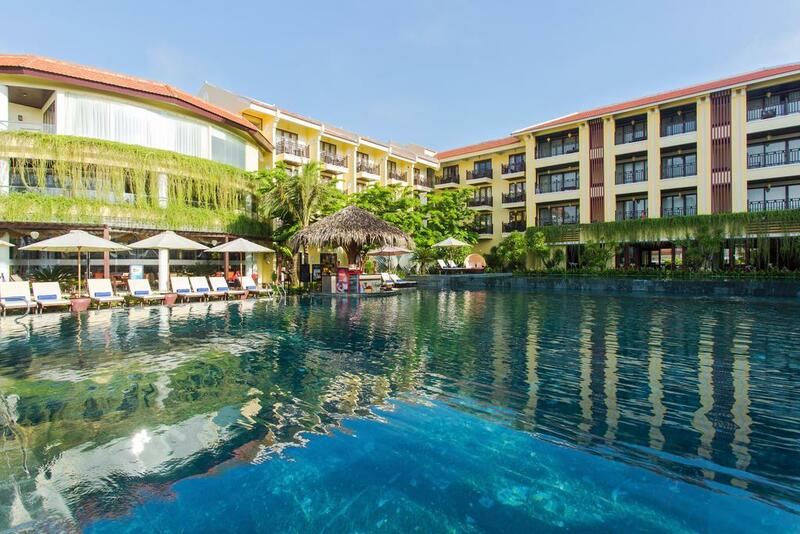 Have you been to Hoi An before or are you planning on going?